Flea infestations are a nightmare to any pet owner. They invade your pet's skin and fur causing discomfort, irritation, and possibly posing a threat to its health. Dealing with them is quite challenging as they are well adapted to survive on cats' and dogs' fur. Luckily, nature has a solution for every problem it throws at you. In this case, it offers essential oils as an excellent remedy to flea infestations. 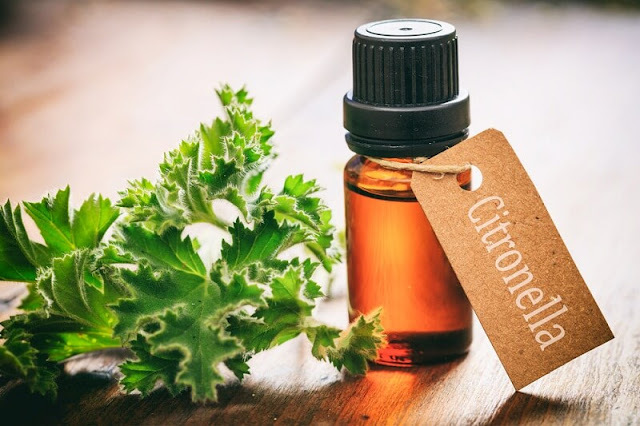 Below is a detailed guide on essential oils for fleas on cats, and essential oils for fleas on dogs, the different types, and how to use them. clove oil, cedar oil, lavender oil, and many others. They often contain a distinct fragrance and are commonly used as perfumes. They are also very nutritious and tasty. For this reason, they are used as spices in preparation of various meals. They have antiseptic, anti-inflammatory, and analgesic properties. These properties make them beneficial to both human and animal health. They are also harmful to a number of parasites, fungi, and pests, and are therefore used in the prevention and treatment of these conditions. 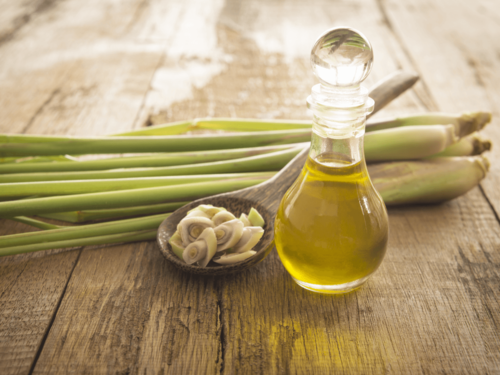 Lemongrass oil has a unique compound that repels insects. Fleas and other bugs find its fragrance intolerable. It does not kill fleas, but it will cause all of them to flea off from your pet. This way you will have eliminated them from your cat or dog's skin and also prevented them from returning to your pet. It is one of the best essential oils for fleas on dogs and cats as it achieves two goals: elimination and prevention. This is an essential oil that is popular for its effectiveness against mosquitos. It is however equally effective in the treatment of fleas, ticks, lice, and any other bugs that may infest your pet. It is however not the best of for cats. It contains a scent that is too strong for cats. They are therefore uncomfortable around this oil. It is, however, one of the best essential oils for fleas on dogs. This is one of the strongest and longest lasting flea repellants. It contains thymol, a chemical that is intolerable to most insects. Thymol is also very insoluble in water. This gives it the advantage of offering protection against fleas for a long period. It is safe for use on both cats and dogs. Unlike the above oils which repel fleas, cedarwood oil actually kills them. It contains two compounds; cedrol and cedrene. These are extremely toxic to insects, and a good number of bacterial species. After application, it works rapidly and eliminates fleas within a few hours. Due to its toxicity, it is one of the most effective essential oils for fleas on cats and dogs. 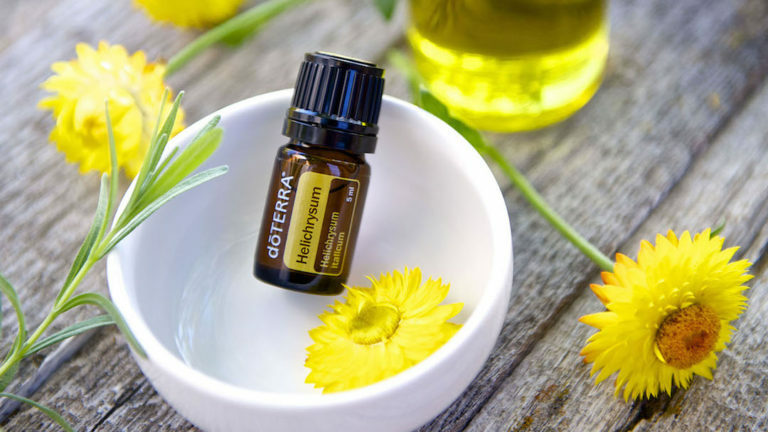 This is a simple oil that is easy to access and has a lot of uses in a homestead. Its flea-repellant properties stem from its strong scent. A few drops of lemon oil are sufficient to keep fleas and other insects away from your pet. You can use it on your pet, and also sprinkle it in areas where it lies to enhance its effect. Additionally, it has one of the best fragrances amongst essential oils for cats and dogs. Popularly known for its fragrance and aromatic sensation, this oil has the power to end your flea problems. For starters, its scent is intolerable to fleas. Second, it has inflammatory properties. This aids in alleviating the irritation caused by fleas, and puts an end to the scratching frenzy of an affected pet. This is a rare oil that is not known by many. 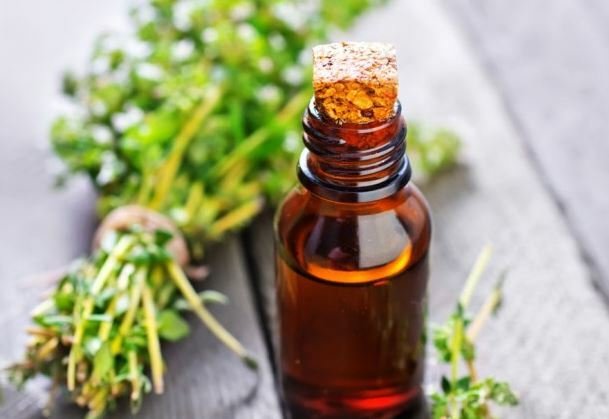 It is unique in that it has strong analgesic properties that aid in the management of pain from flea bites. If you are dealing with a major flea infestation, this is a good choice as it will relieve your cat or dog's pain and irritation. This is an oil that serves both to eliminate flea infestations and prevent any complications that arise from it. Its compounds are repulsive to fleas. 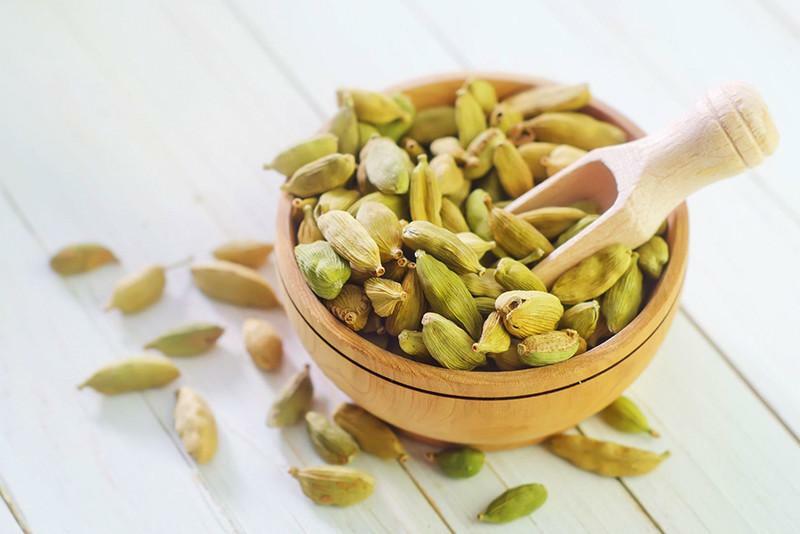 It also contains anti-inflammatory and analgesic properties that reduce irritation at the bite sites and protects it from secondary bacterial infections. It is one of the best essential oils for fleas on cats and dogs. 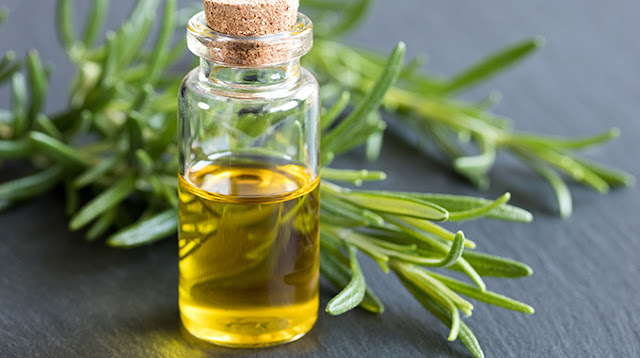 Rosemary oil is well known for its pleasant scent. The very compound that gives it its fragrance that is very toxic to adult fleas and ticks. It creates an acidic environment that is inhabitable by these bugs. It is however not one of the essential oils for fleas on cats. It can be toxic to some cats. It is commonly used in homes to control ants and bugs. By applying it on your dog or cat, you are guaranteed that no flea can dare land on its fur. that are equally effective in controlling ticks and lice. There are several ways of treating your pet with these oils. baths: In this method, you add a small amount of the oil to bath water, and use it to give your pet a thorough wash.
You will have to prepare a solution of the oil by diluting it in water. Then use a regular spray bottle to spray the solution onto your pet's skin. The essential oils can be used to make flea repellant collars for your pet. Prepare a concentrated solution of the oil, and soak your pet's collar in it. Tie the collar around its neck, and watch the fleas run away. Most Effective Remedies to Control Fleas on your Cat! Most Effective Ways to Control Fleas In your Home! Some of the oils are quite toxic, and could possibly harm your pet, or people who come into contact with it. So make sure you use the recommended amounts for during treatment. Additionally, some oils are also not safe for consumption by dogs and cats. You, therefore, need to get them a cone so as to prevent them from ingesting these oils while licking or nibbling on bite sites. wear gloves while handling these oils. Also, avoid direct skin contact with the pet after treatment for a few hours. 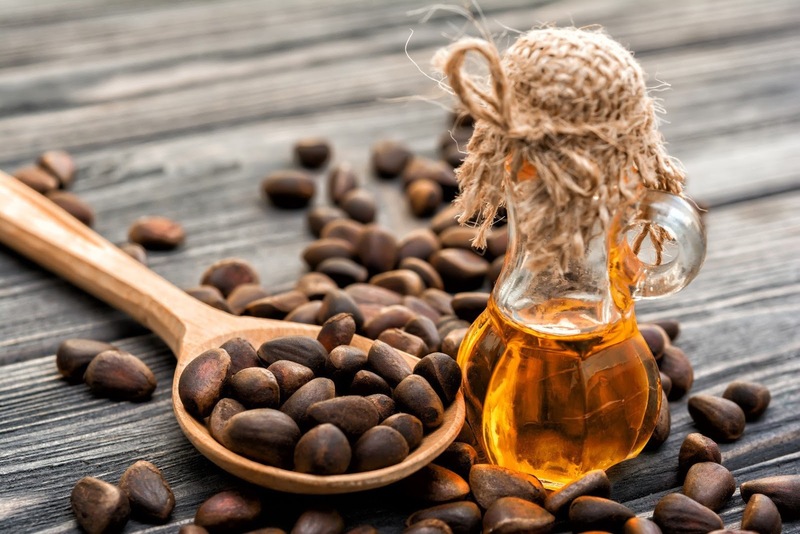 Some oils may be irritating to human skin. 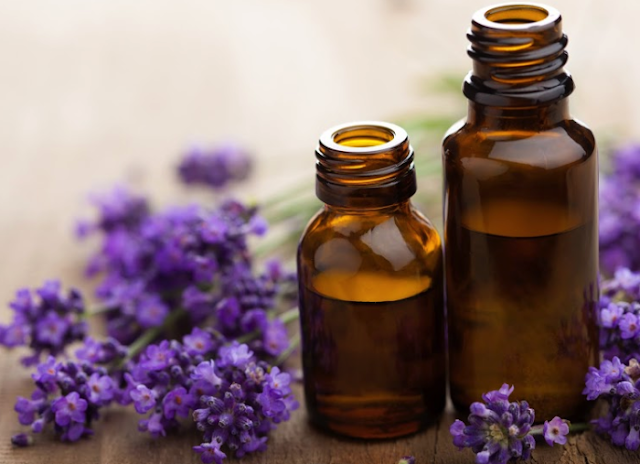 Essential oils are nature's remedy for flea infestations. These substances contain compounds that are very effective in eliminating and preventing flea invasions. They are also wholly natural, and therefore free of any pharmaceutical side effects. 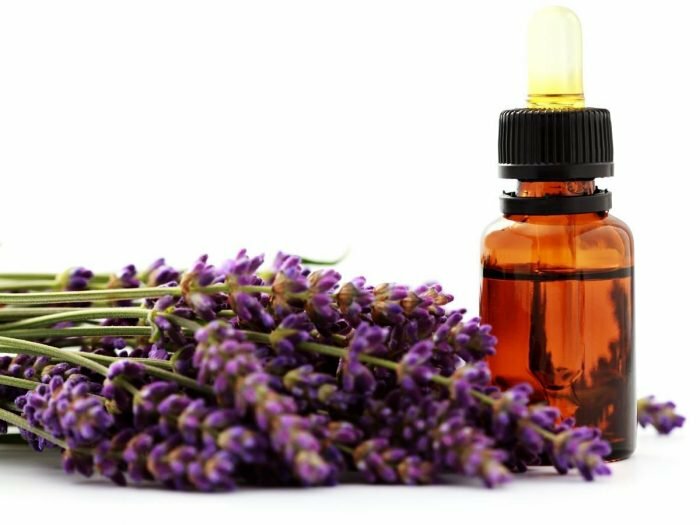 Pick one of the essential oils for fleas on dogs and cats, and try it out. Trust me, you will be amazed by the results. WikiFleas is a small info site showing easy and natural ways to control , get rid and remove fleas from pets, home and other stuff where fleas and ticks live in. Fleas on Humans - How to Treat Flea Bites? Join our subscribers and get access to the latest Ways to Get rid of fleas!